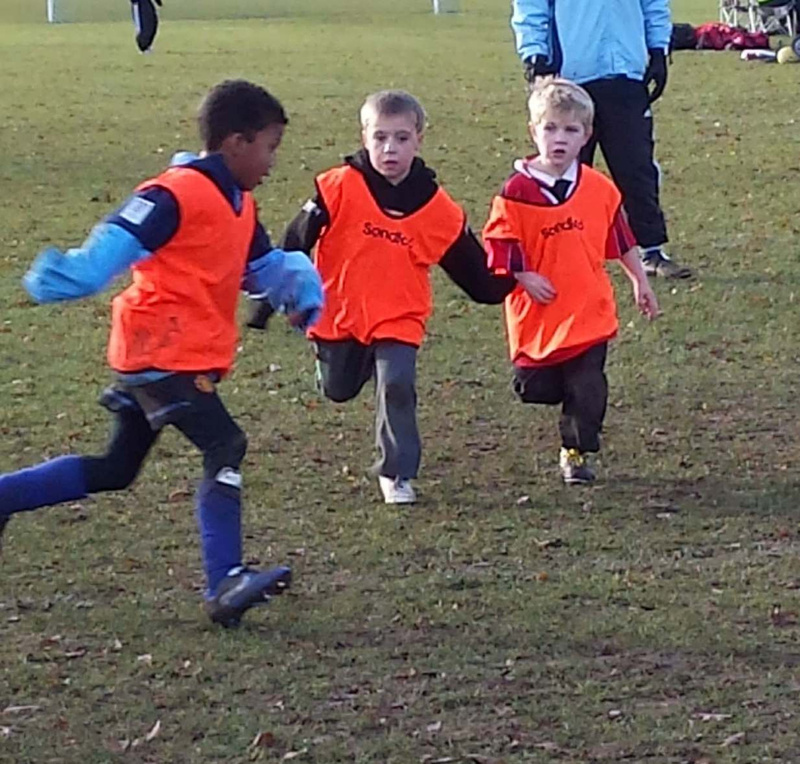 Newark Town Saturday Club is for Girls and Boys from the age of 4 to 7 years of age. The session starts at 10am and finishes at 11:00am and are run by our FA qualified coaches. New players are always very welcome. Players will need footwear suitable for grass, shin pads and clothing that is weather appropriate for the day. The cost is £3 per session and parents are required to stay. Hot food a drinks are available from the Tom Mann Pavilion, also toilets and changing facilities if required. Please download the attached flyer, come along to the session or contact us if you have any further questions.